Explore Avant Garde Salon and Spa for makeup tips! 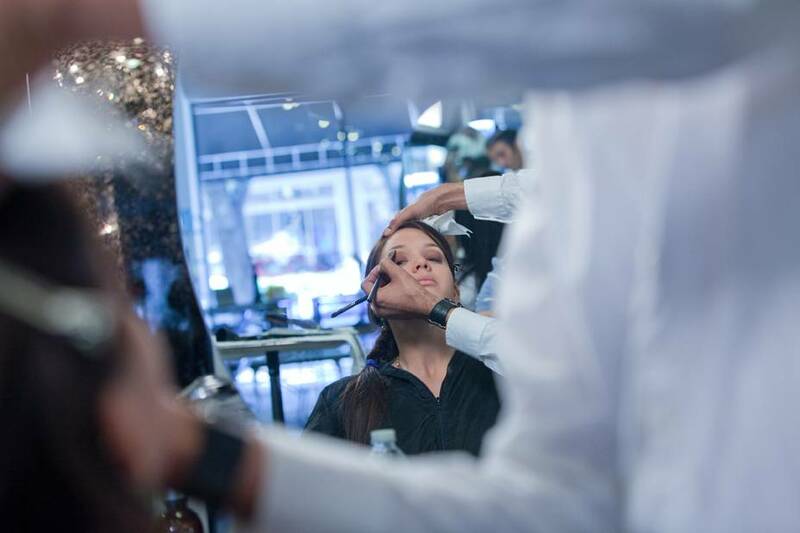 Our makeup artist are always giving customers makeup tips how how to apply makeup easier as well as the best types of makeup to use based on skin, color, dryness or other makeup related questions. Visit the Avant Garde Salon and Spa YouTube page to watch videos on Makeup application, Makeup use, Makeup How-Tos and more! Our professional salon makeup experts show you some great techniques and tricks for makeup application! 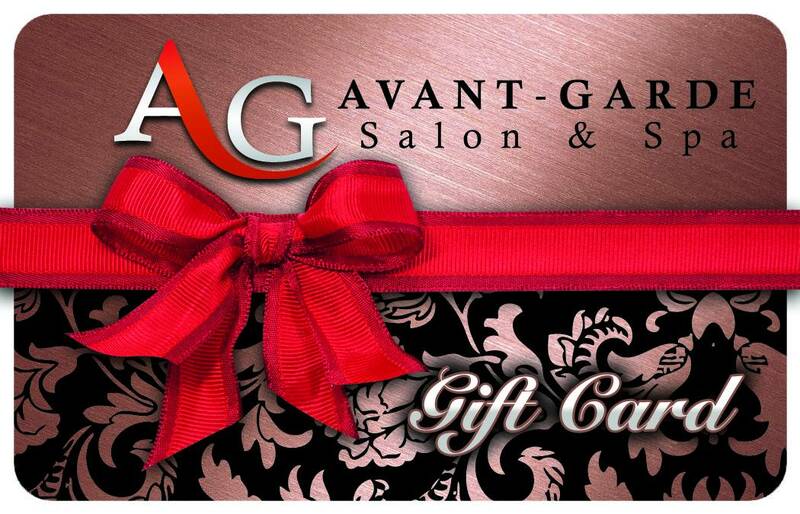 Search through the Avant Garde Salon and Spa site to find unique styles! 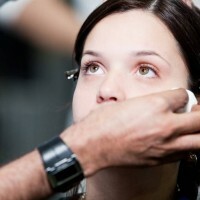 Visit our salon to talk to a makeup specialist and learn more makeup tips. Search through the Avant Garde Salon and Spa site to find unique styles!Visit our salon to talk to a makeup specialist and learn more makeup tips. Visit Avant-Garde beauty salon in Miami Today and Let out Makeup Artist Bring Out the Beauty! 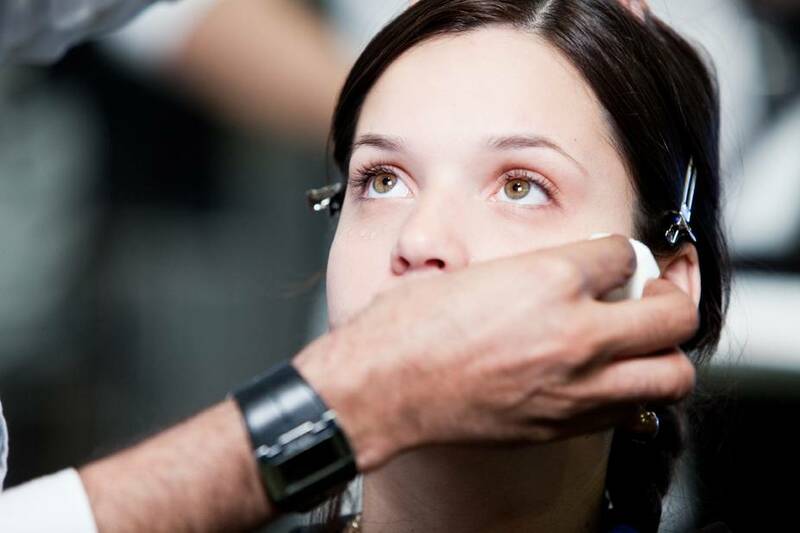 AG Salon & Spa is the Best Permanent Makeup Miami Beauty Salon! Schedule Beauty Appointment Today! A Permanent Makeup Service Miami Salon in South Florida at 155 Miracle Mile (Coral Way) Coral Gables. Schedule Online at Miami Beauty Salon in Coral Gables, FL. Schedule Your Beauty Treatment NOW! Rated as One of the Best Miami Beauty Salons by Locals and Celebrities! Give the Gift of Beauty and Buy Yourself or Someone You Love, using a Makeup Artist!